After a loooong New England winter, all sorts of wonderful things are popping up in the freshly-thawed ground. Daffodils, tulips…and even brand new buildings! 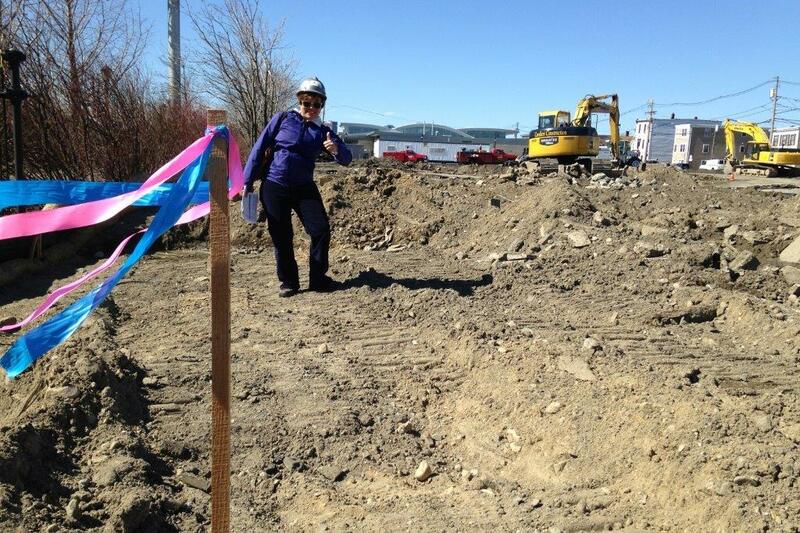 The Studio G team attended our first site meeting at Excel Academy Charter School this week – and as you can tell from Gaby’s very enthusiastic thumbs up – we’re excited to see progress! Site work clearing has begun and construction will commence shortly! Stay tuned for additional project updates as this wonderful new school blossoms before our eyes!